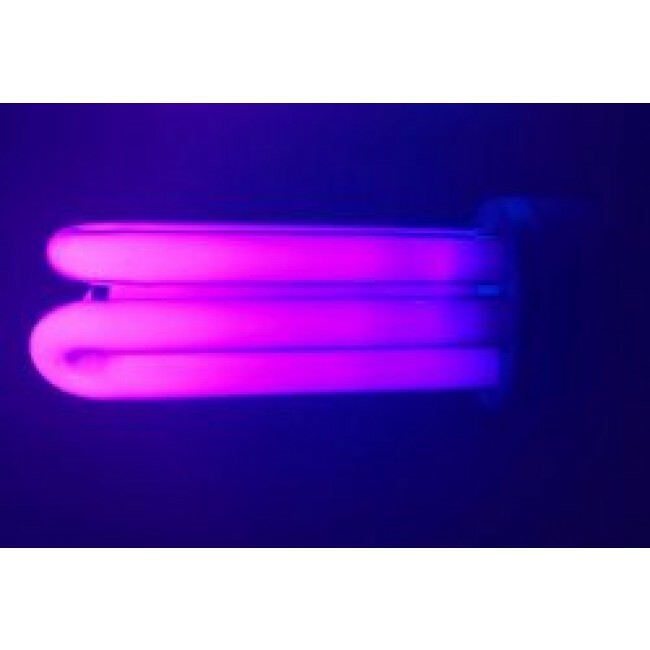 Brightlight GL-UVE27 is the perfect UV light for your next house party or event. The globe emits an ultraviolet (UV) light that makes certain colours and materials glow. Super easy to install, just simply screw it into our compatible light fitting and turn it on. 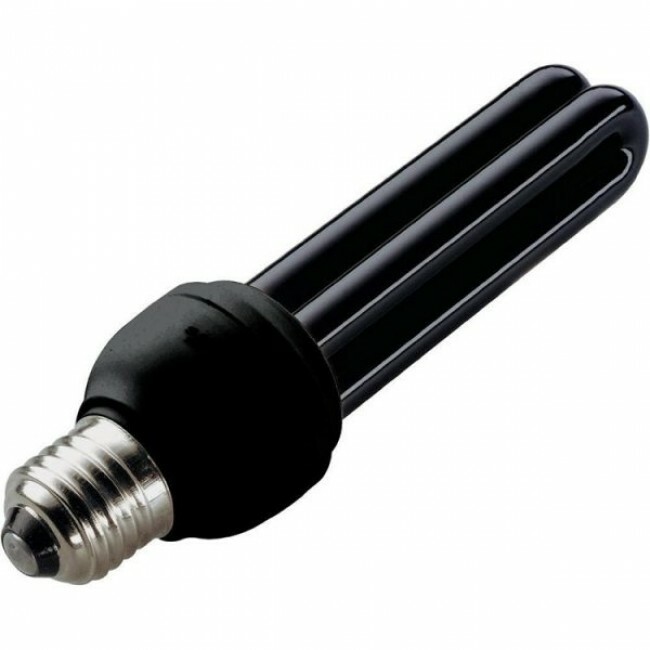 Screw in 50watt.